Fourteen years ago, Ann & Lewis Runnalls were introduced to CHEO when their granddaughter Katie was born with spina bifida. Due to Katie’s condition she had a number of surgeries at CHEO and the Runnalls got to know the hospital and its staff even better. Their first hand experience with CHEO and their appreciation for all the help that Katie and the rest of their family received quickly turned them into generous and regular donors. As they continued to donate regularly to CHEO they realized that they wanted to do more. They spent time discussing different ways that they could donate to CHEO with their accountant and after exploring a number of ideas, they decided to set up a CHEO Legacy Endowment Fund. These are funds that use a pool of capital to earn interest annually and the donor decides where that annual interest will be directed within the CHEO organization. In 2008, the Runnalls officially established The Lewis and Ann Runnalls Endowment Fund. They decided that their fund’s purpose would be to assist CHEO’s Spina Bifida Clinic; a clinic that provides treatment to children with spina bifida, spinal cord injury or other spinal cord anomalies requiring specialized care. They used a donation of stock to initially establish the fund. At the time, a donation of stock made the most sense since it helped them avoid the taxes on capital gains and allowed them to make a larger contribution than they would have been able to if they had made a cash donation. The Runnalls’ granddaughter Katie is a living testament to that. Mr. Runnalls says that she just started high school this year and is going to France with the school’s French Club over the spring break. She is a good swimmer who has her bronze medallion. He describes her as a strong and brave 14 year old girl and wonders if the challenges she faced from the moment she was born could have made her into the resilient young woman she is today. The generous giving of Mr. and Mrs. Runnalls doesn’t stop here. In planning their wills they didn’t forget their commitment to CHEO and have made a very conscious decision of how much they wanted to leave to their family and how much they wanted to leave to CHEO. 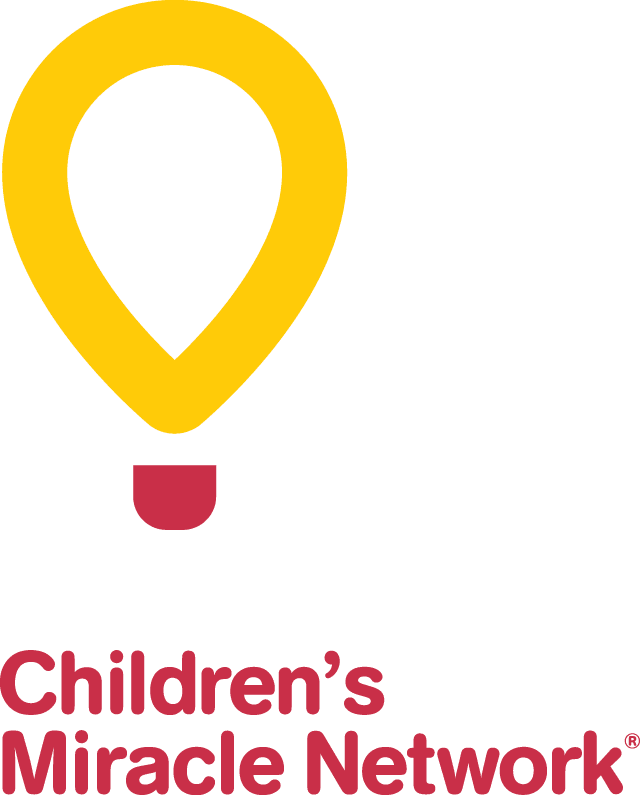 Bequests are an important source of support for CHEO and are exempt from taxes, so the donor is able to give more to their favourite charity this way. The Runnalls are a wonderful example of donors who continue to make a difference in the lives of the children, youth and families of our community through their support of the CHEO Foundation. Creating a CHEO Legacy Endowment Fund or leaving a bequest in your will are just two of the ways that you can help to ensure that the children, youth and families in our community continue to receive excellent patient care and benefit from life saving research. For information about creating a CHEO Legacy Endowment Fund, making a bequest or other ways you can support children, youth and families in our community, please call Megan Doyle Ray, CHEO Foundation at (613) 738-3694.